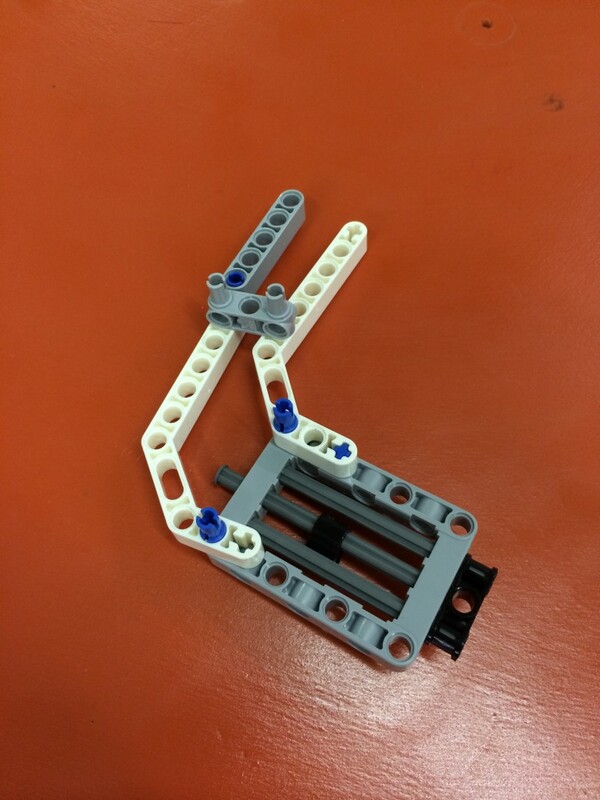 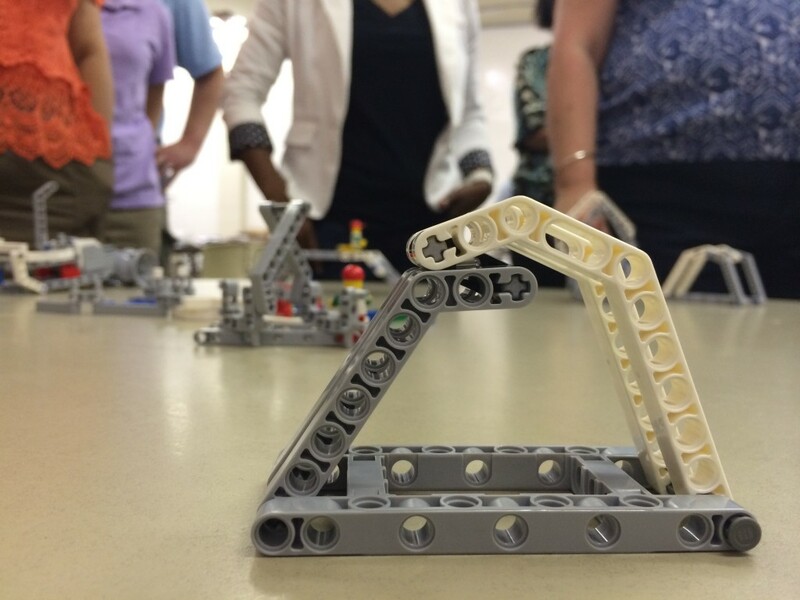 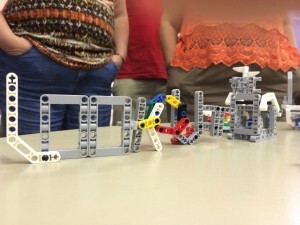 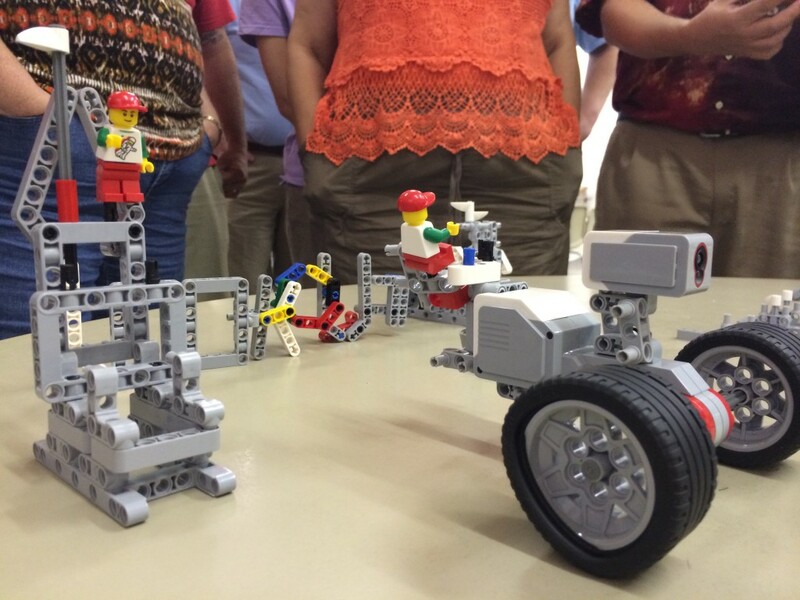 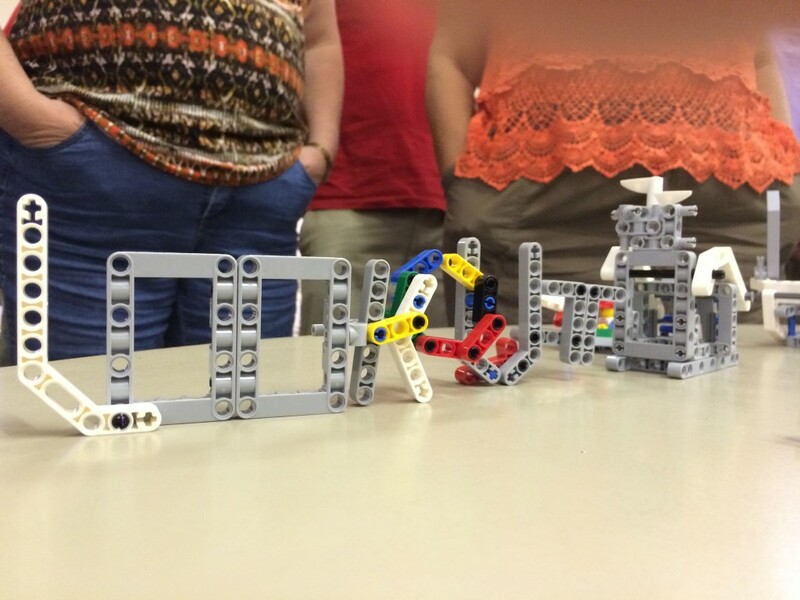 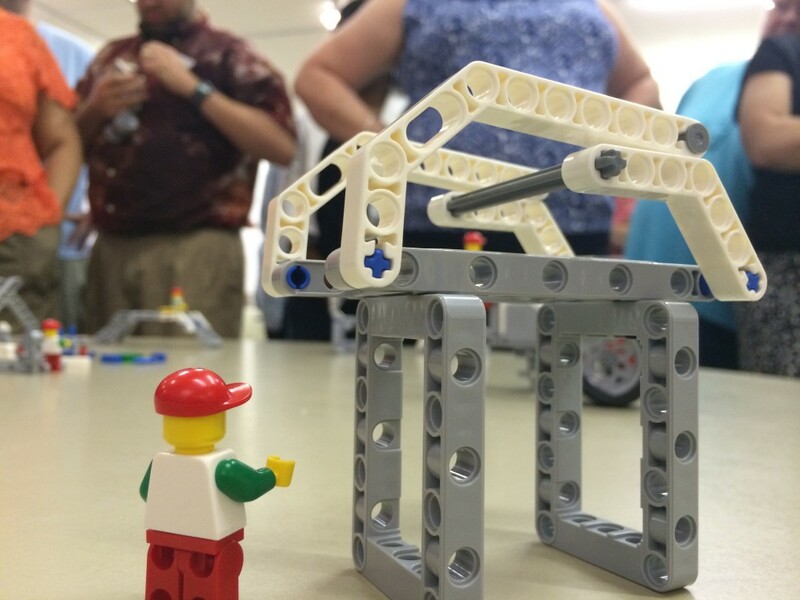 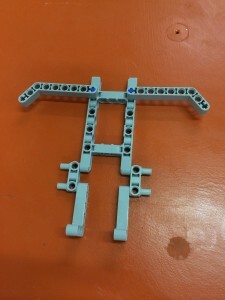 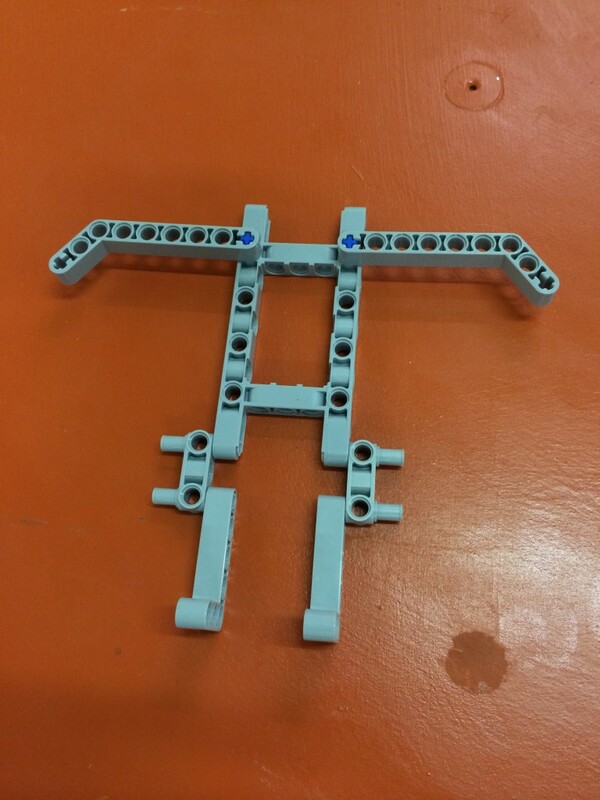 A LEGO Engineering Conference was hosted by LEGO Education and Tufts CEEO in Chattanooga, TN, on June 7th, 2014. 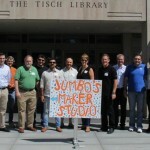 The conference was hosted by the Chattanooga public library in their 4th floor maker space and was largely run by Justin Hoenke and Jessica Broadnax. 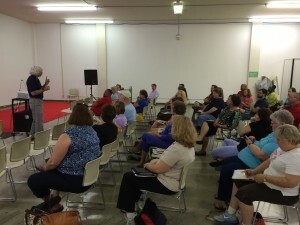 We had 43 teachers come. Professor Chris Rogers is Department Chair of Mechanical Engineering at Tufts University and an advisor to the Center for Engineering Education Outreach (http://www.ceeo.tufts.edu). 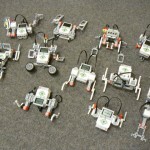 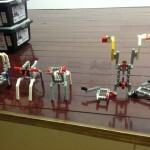 He created ROBOLAB, the software that preceded the Mindstorms NXT and EV3 Software. 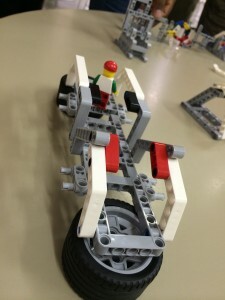 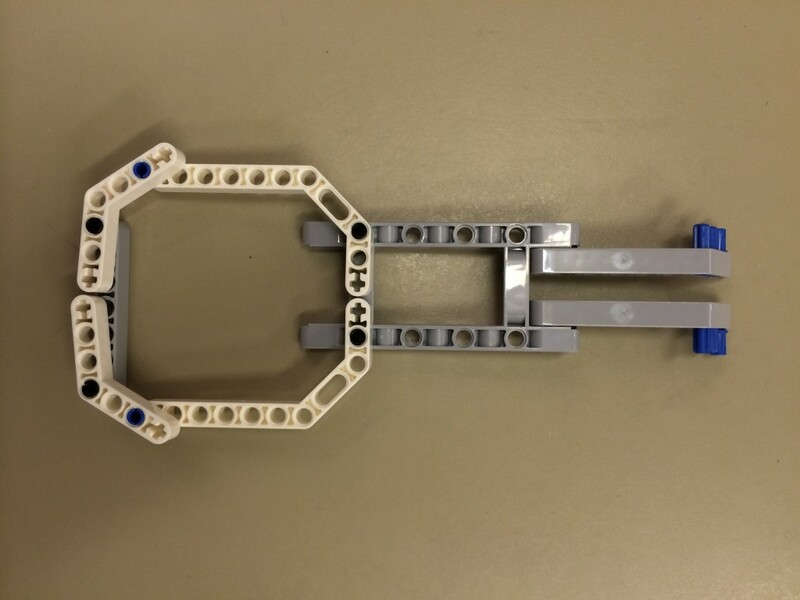 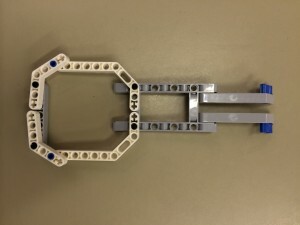 His teaching work extends to the elementary school, where he talks with over 1000 teachers around the world every year on ways of bringing engineering into the younger grades.